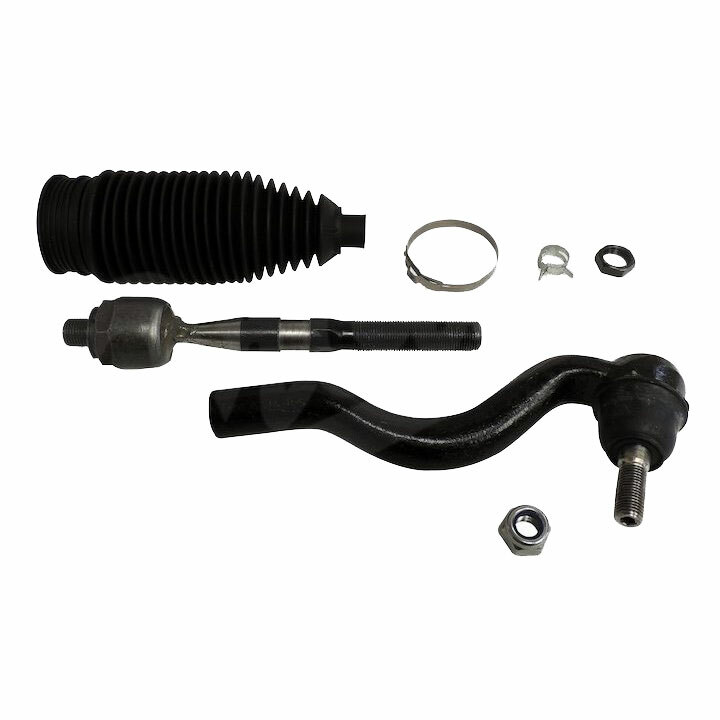 If you recently added a Jeep Wrangler TJ Lift Kit or altered your vehicle suspension system, then your Jeep TJ Steering Upgrade is a must. 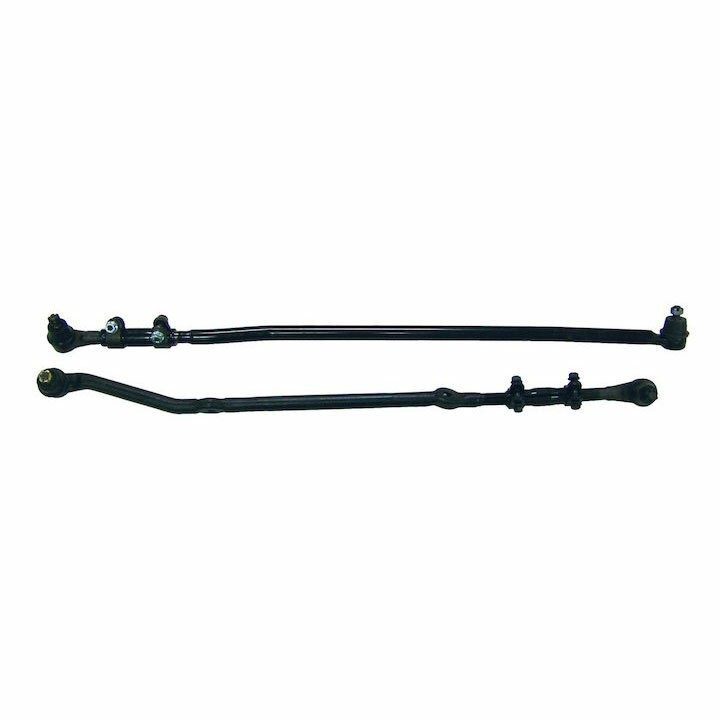 If you have already installed larger tires on your Jeep CJ XJ ZJ YJ Steering Upgrade should be next on your list. 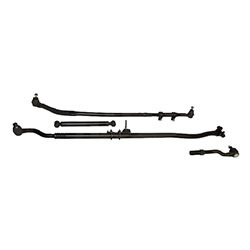 Since adding larger tires or upgrading Jeep suspension can get expensive, many Jeep owners often neglect to upgrade the Jeep Wrangler steering system. 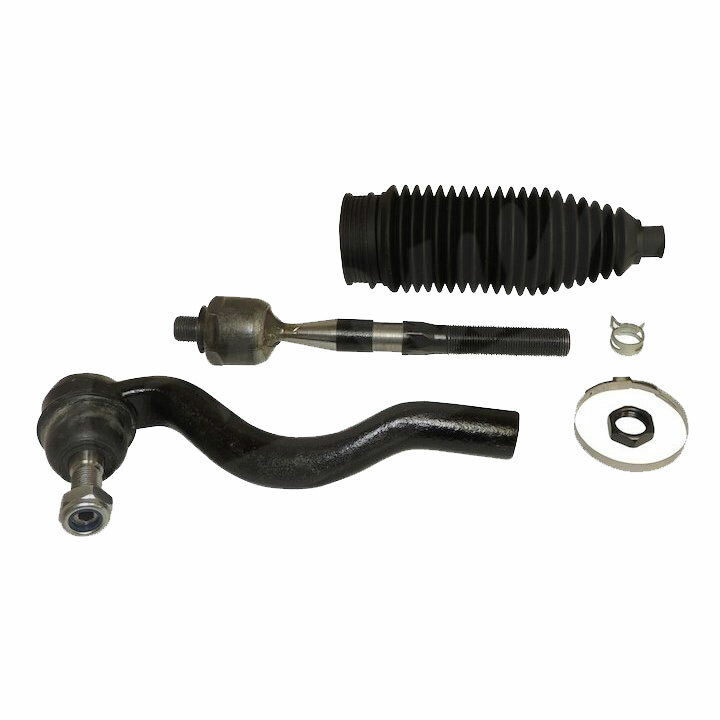 Even if you don’t have larger tires or a lifted Jeep, if you are taking your vehicle on the trails its time to upgrade Jeep Steering Parts. 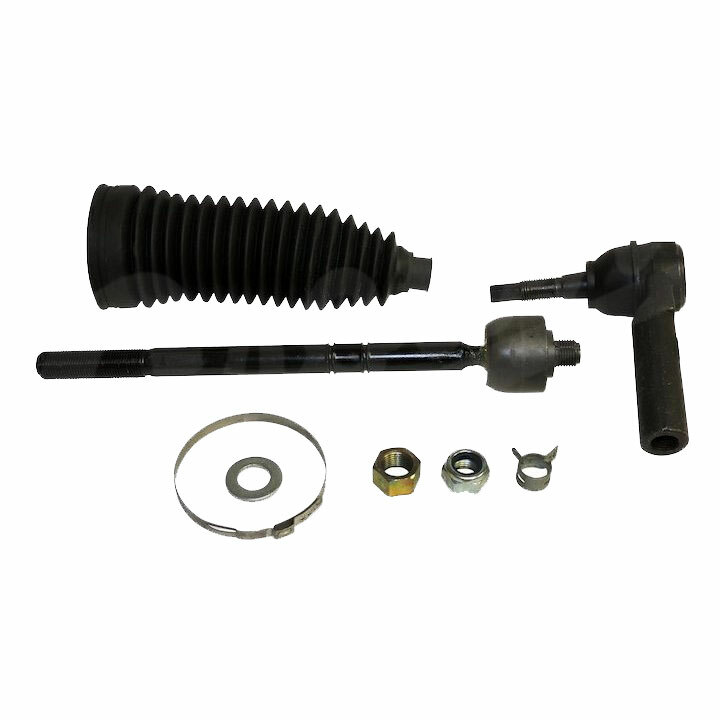 Having a Jeep heavy duty steering kit on your ride can offer additional benefits better ground clearance and to help protect the Jeep steering system from damage from obstacles. 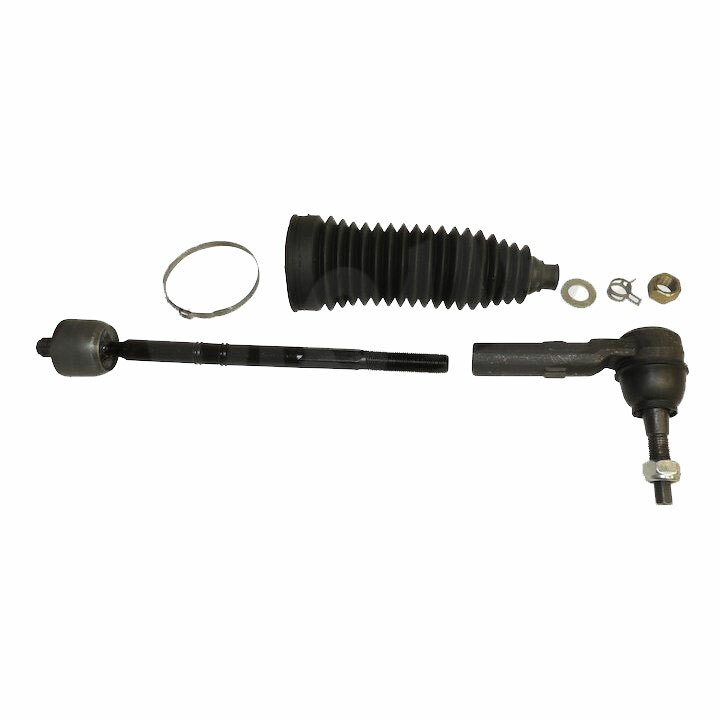 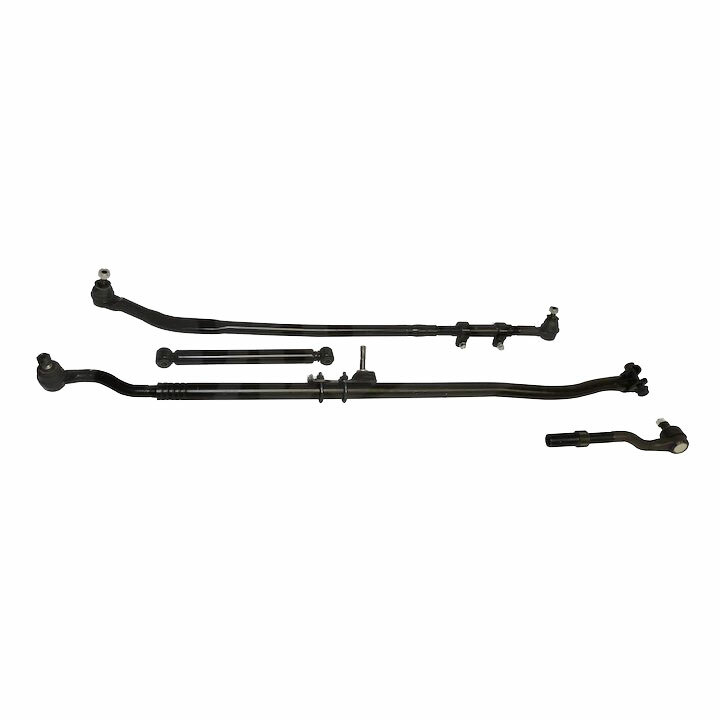 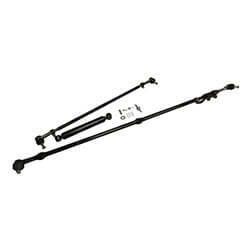 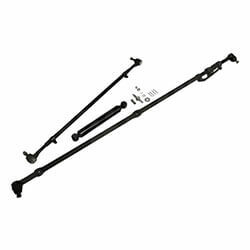 If you want the best steering parts and Jeep Heavy Duty Tie Rod Kit, look no further than all the items listed below.